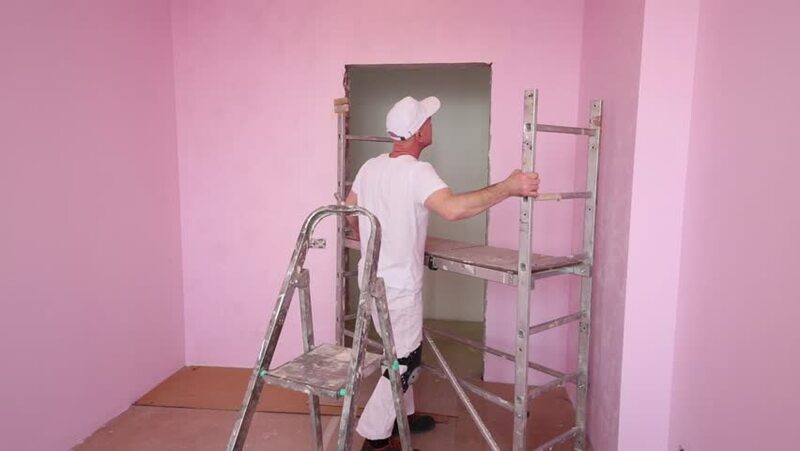 hd00:09Worker to paint the walls of the room in pink. Time lapse. hd00:07Melaka, Malaysia - Circa September 2018 : Footage of traditional old bicycle in the building.